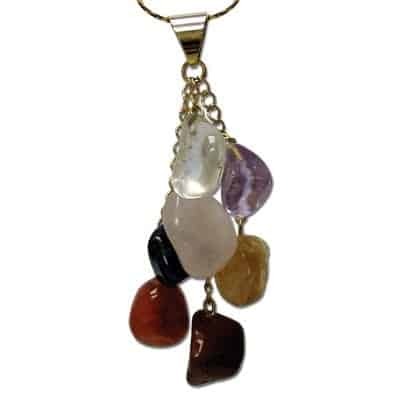 This is a highly vibrational combination of exquisite crystals that can be worn to embrace, encourage and acknowledge the presence of angels in your life daily! Selenite opens the pathway to connect to the highest realms. 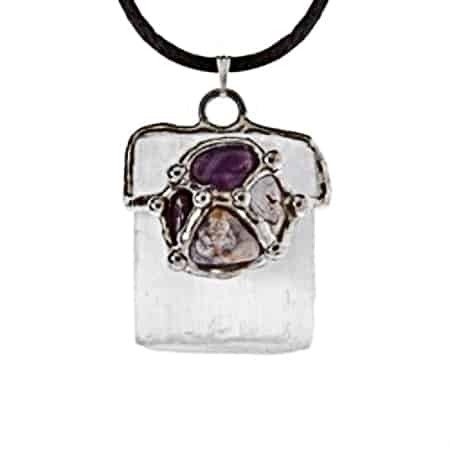 Sugilite enhances personal growth while helping one recognize their life purpose. 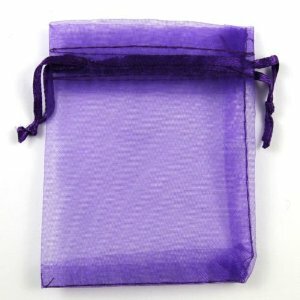 Charoite is used for working on etheric levels to direct energy and help draw in the Angelic, Ascended Masters and Higher Beings to assist in healing. Amethyst is used for healing, psychic work, soul cleansing and is considered to have divine spiritual energy. Rutilated Quartz opens the higher chakra’s allowing the golden divine light to usher in awakening the soul’s purpose and directing it to the next dimension. 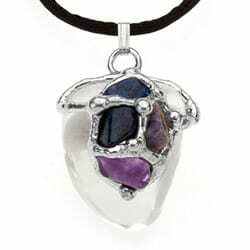 These are very unique, handcrafted stone combinations, each item individually made, so no 2 pieces are exactly alike. 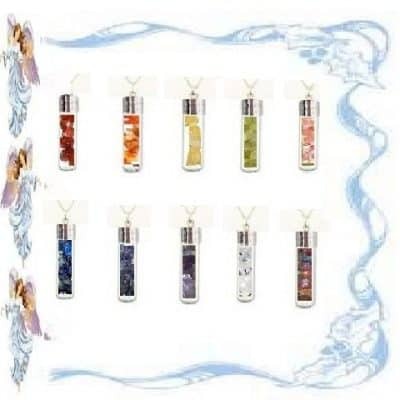 Approximately 3/4 to 1 inch in diameter, each comes with black satin cord and comes with an organza bag and healing metaphysical properties, cleansing information and ways to utilize the power of these beautiful pendants!